Training Dinner Set for little kiddos are complete set for them to learn eating. 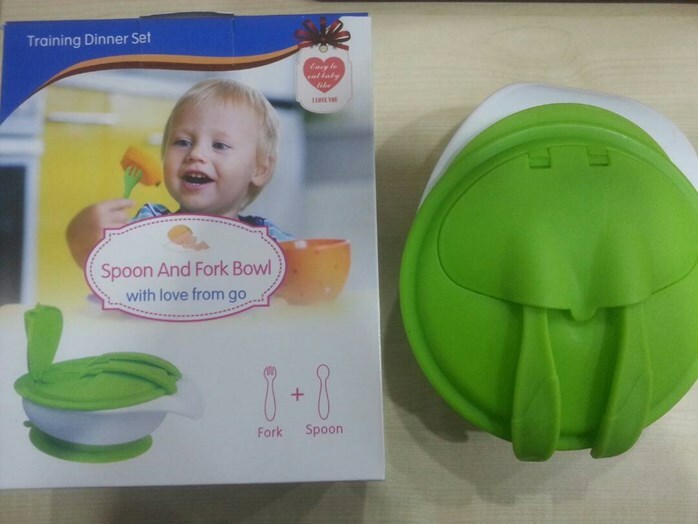 Baby Infants feeding Bowl with Lid that holds Fork and Spoon and Suction Base is designed for children. Kids will have fun while eating but without the mess. 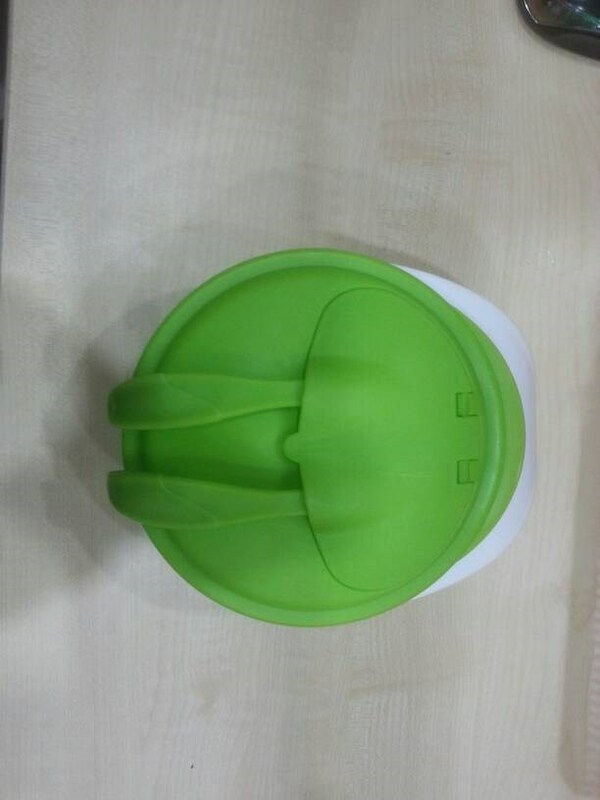 Besides, parent does not need to worry if this Bowl Training Set falls because the base material are anti-fall, and can be easily fixed on the table.